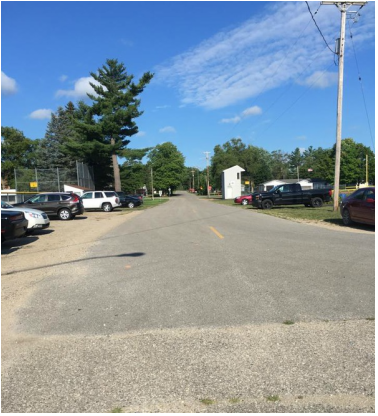 The Farwell Lumberjack Festival 5k and Half Marathon starts at the Farwell Little League Fields and winds through the village of Farwell. The 5K course is fast with a couple of small rolling hills. The Half Marathon course is massively hilly.